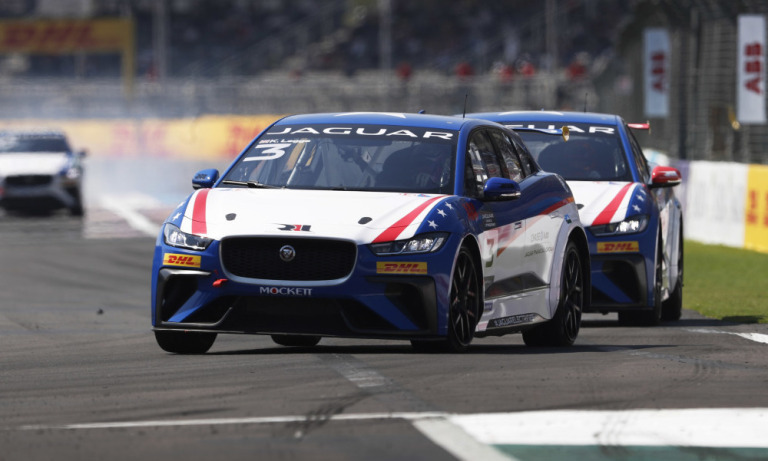 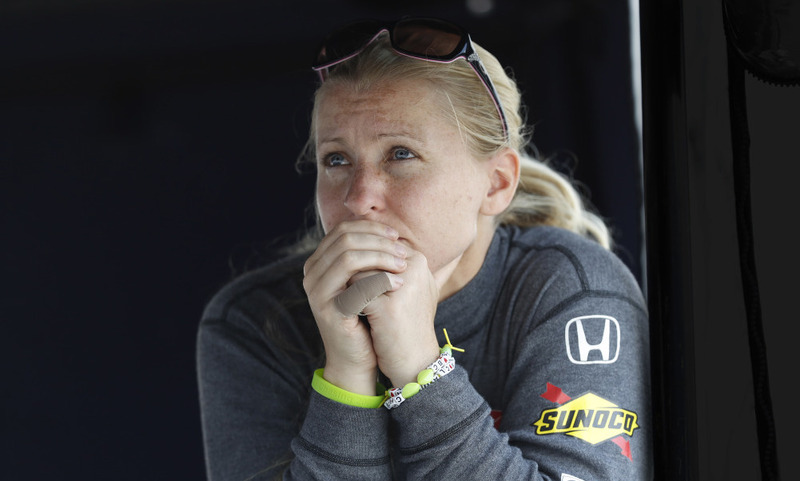 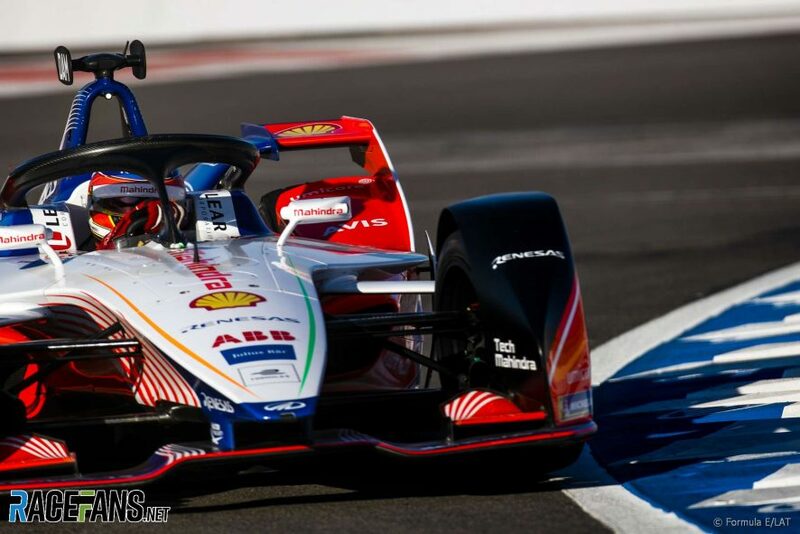 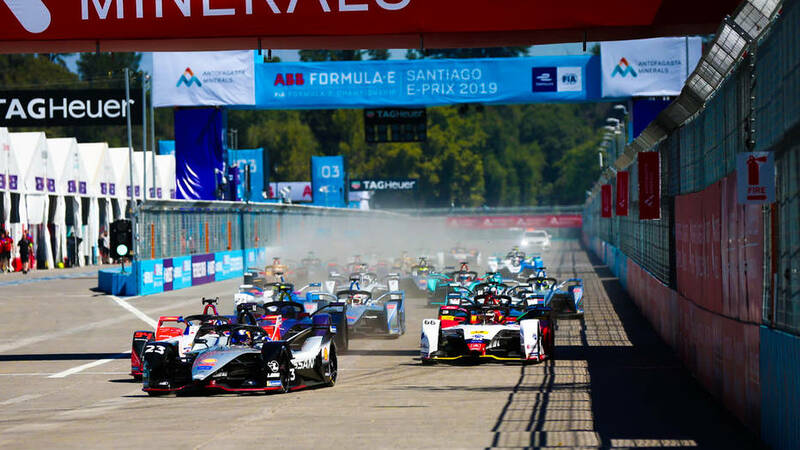 January 23, 2019 Andries Van der Walt	Comments Off on BMW i Andretti Motorsport eager to pick up points with both cars in Santiago. 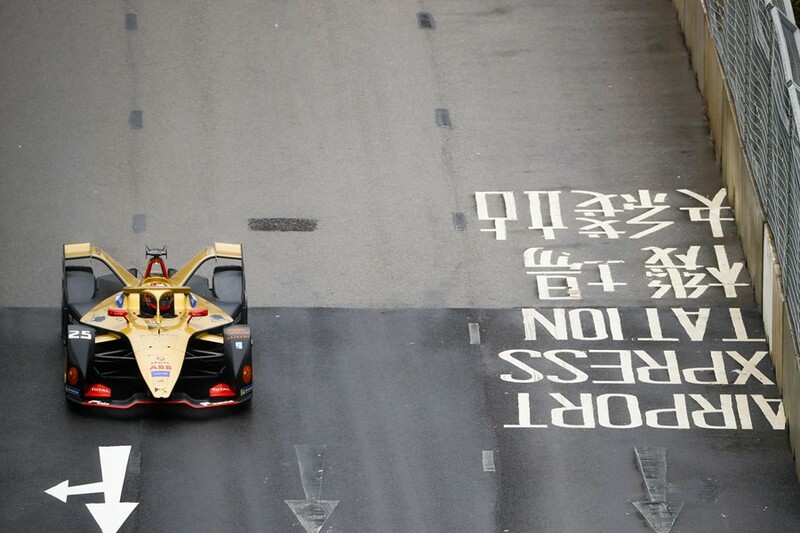 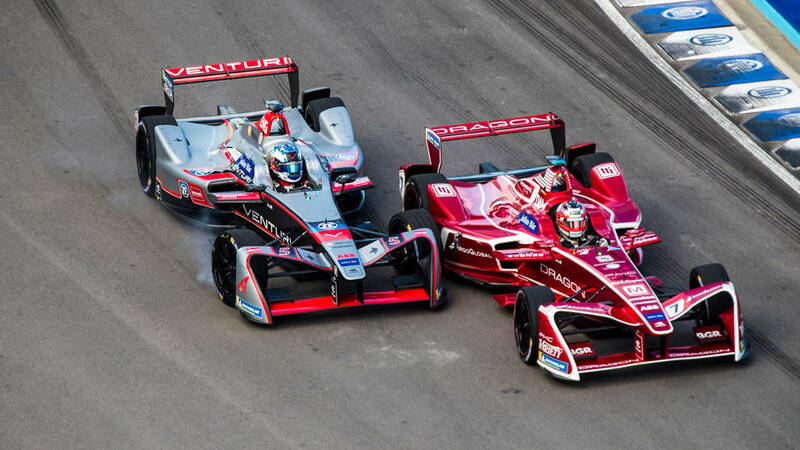 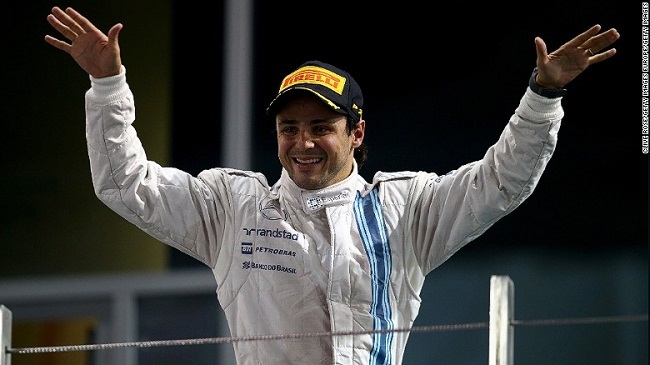 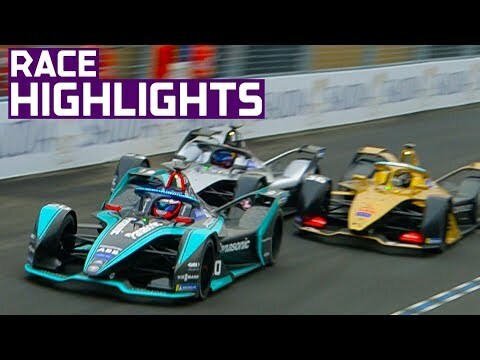 Did Formula E’s season opener live up to the hype? 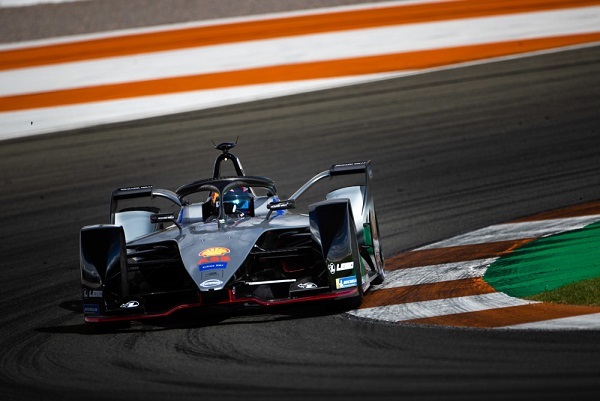 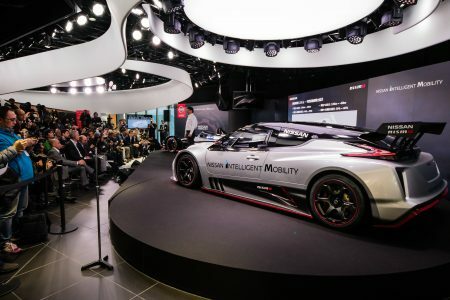 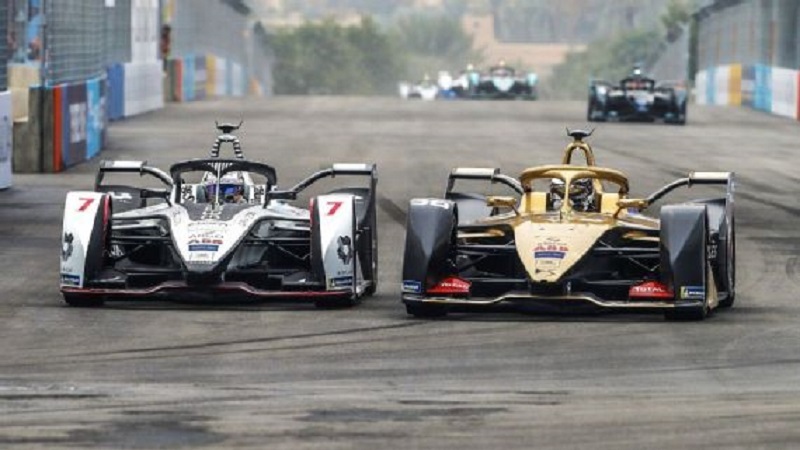 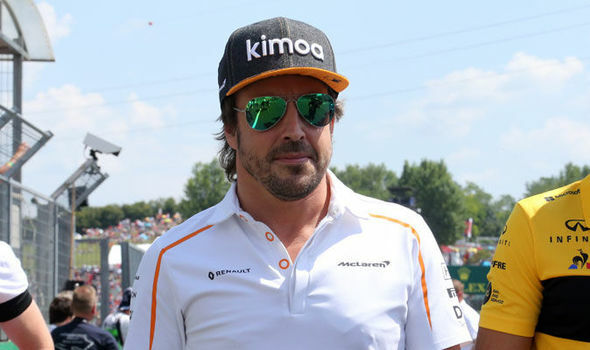 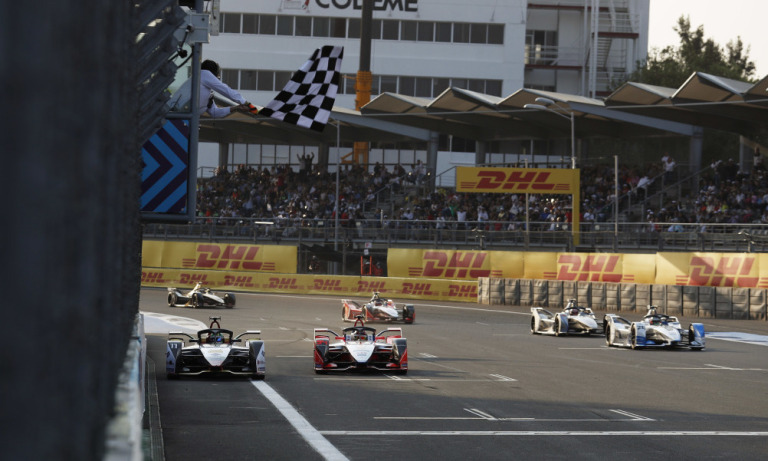 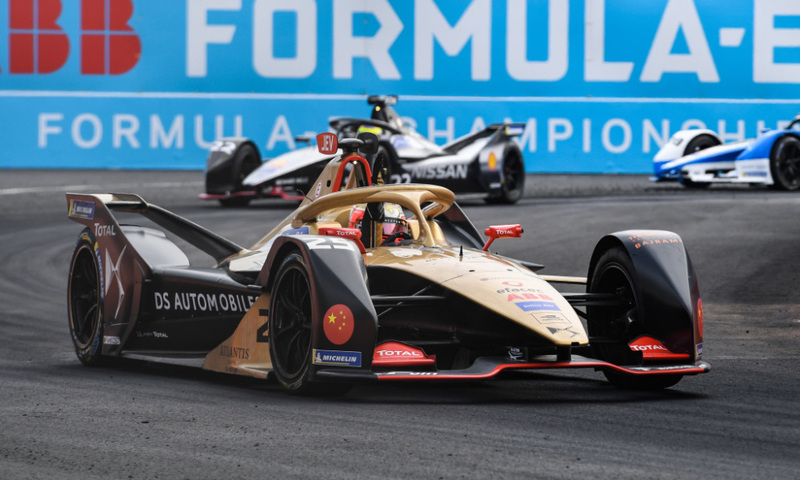 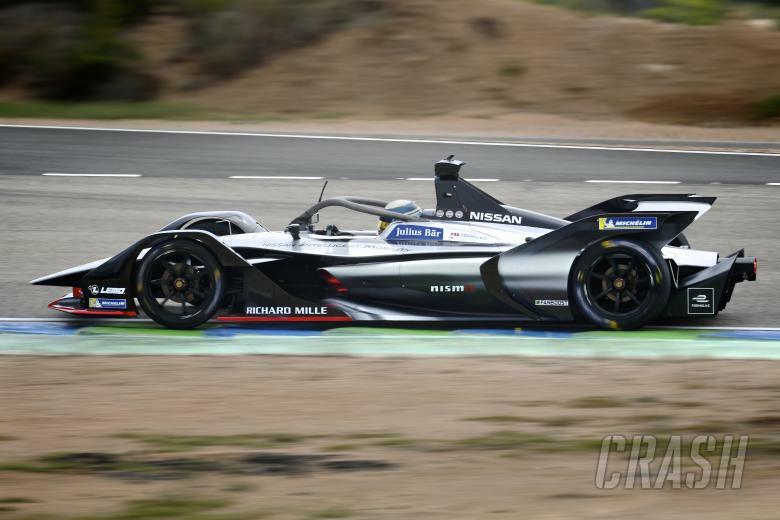 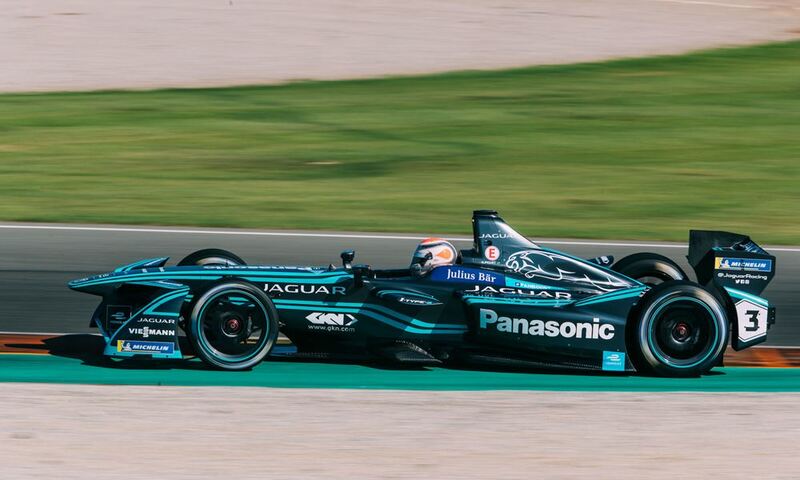 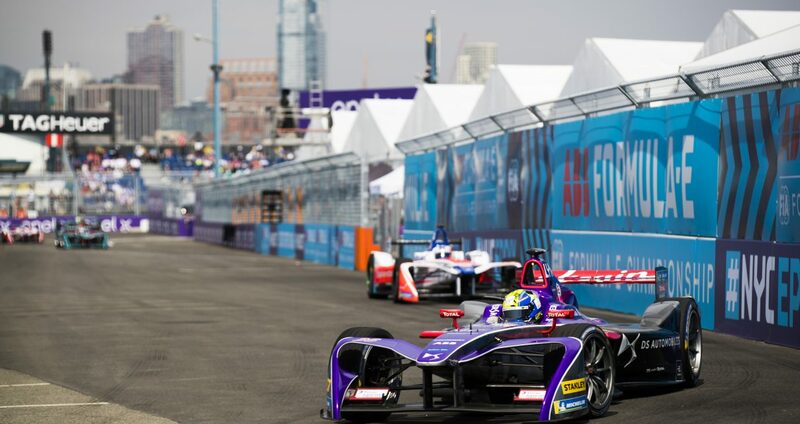 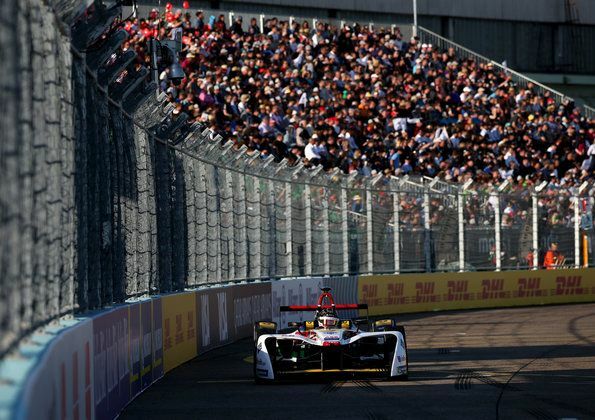 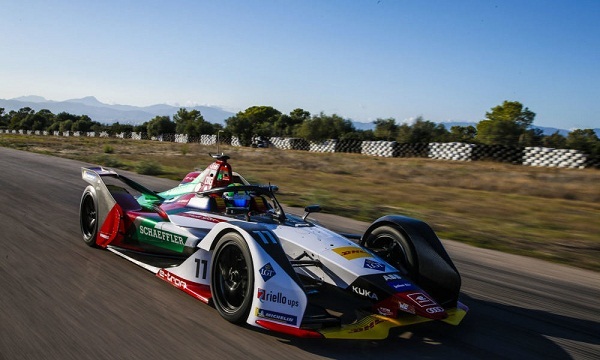 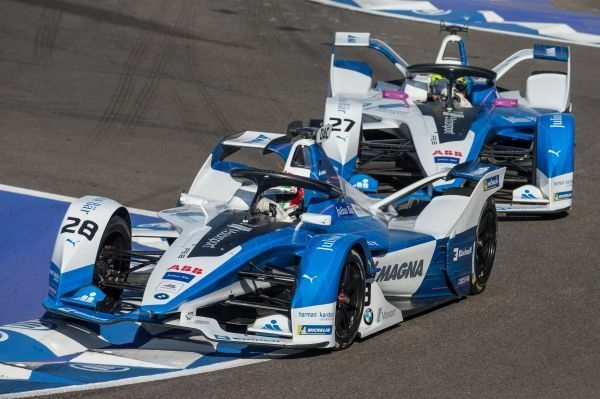 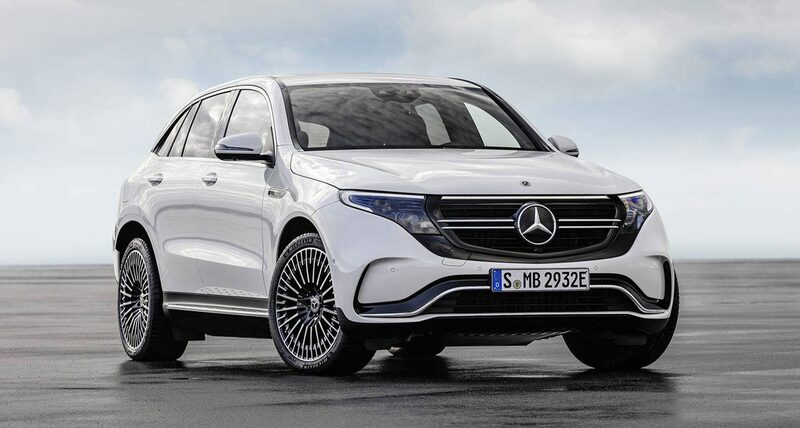 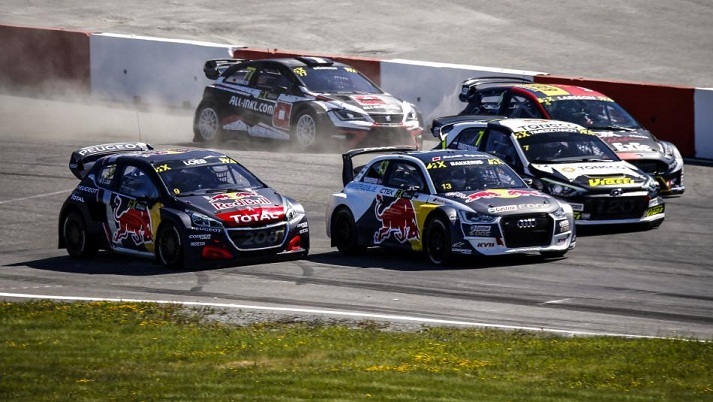 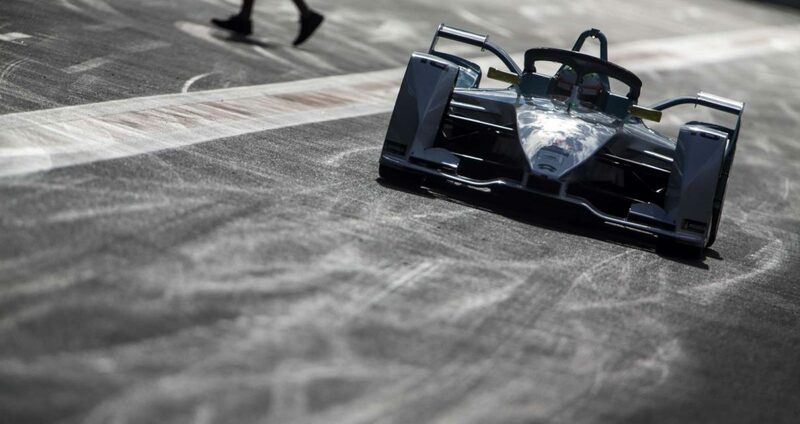 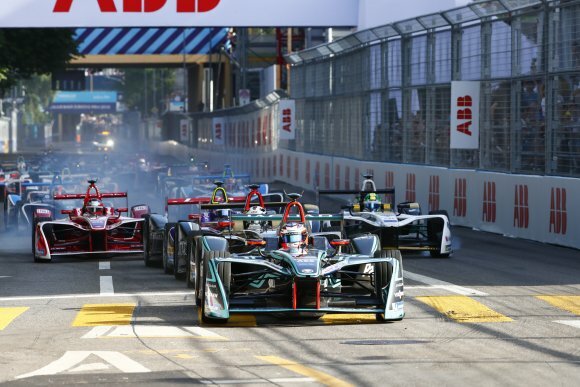 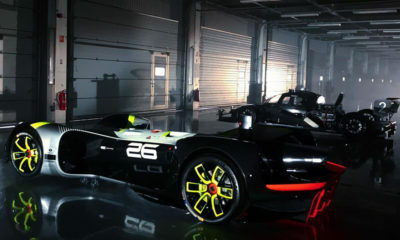 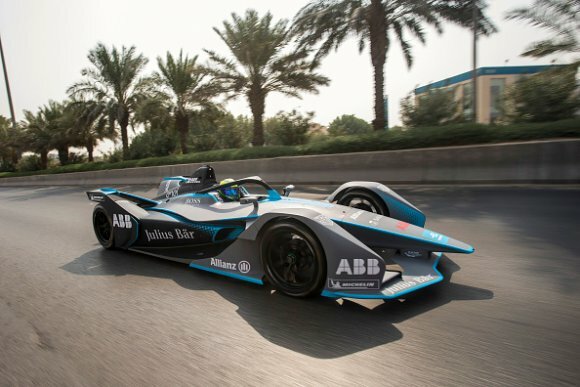 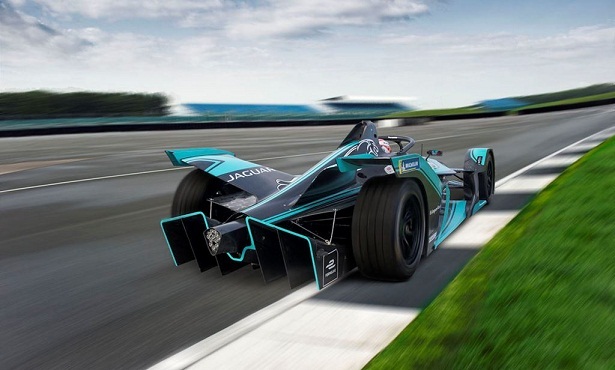 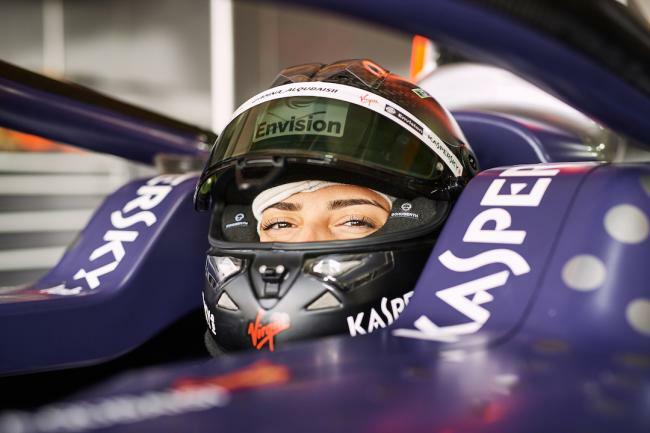 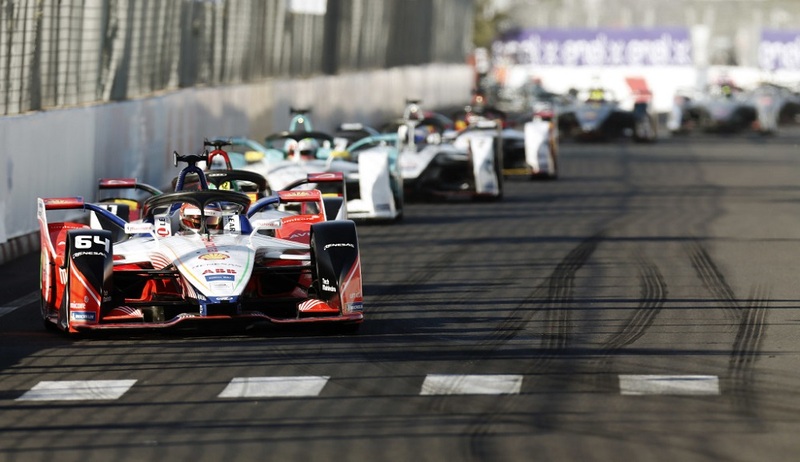 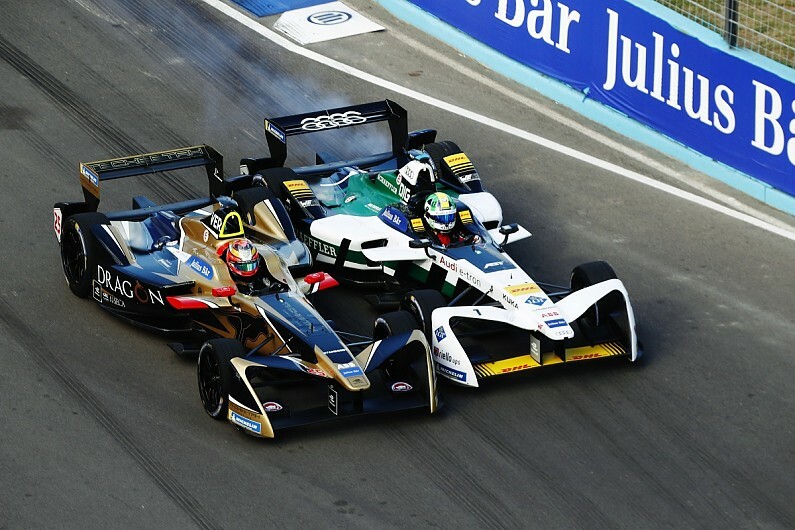 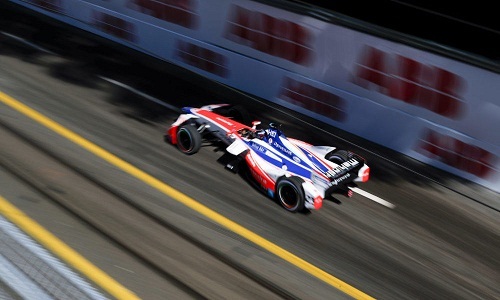 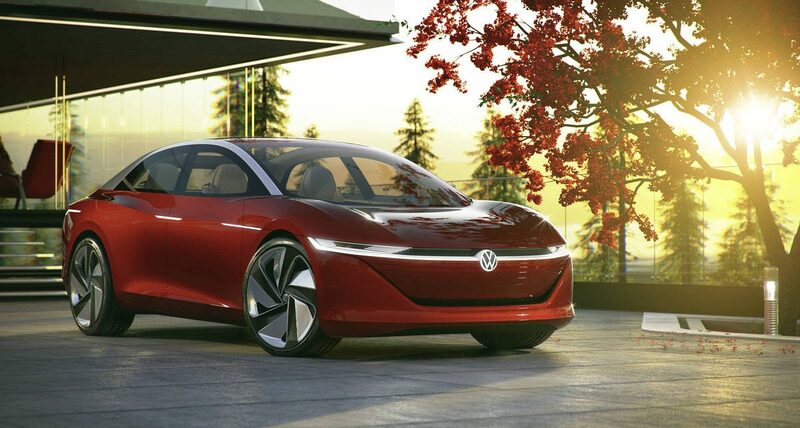 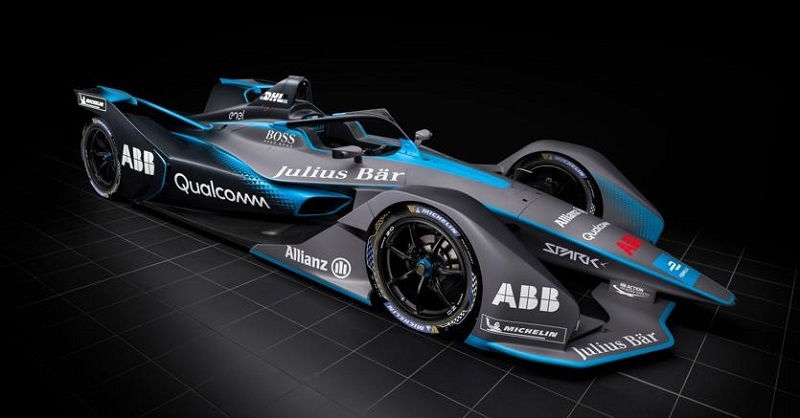 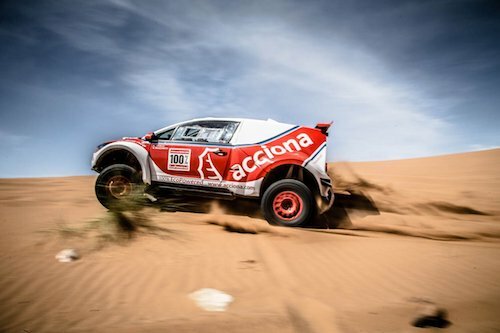 January 7, 2019 Andries Van der Walt	Comments Off on Did Formula E’s season opener live up to the hype?